"GENERATIONS" in March 24th, 2019 at 12.00 and 16.00 - Estonian National Museum in Tartu. 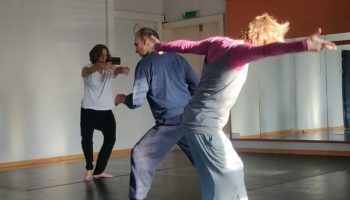 Next performance Baltic New Dance Platform, Vilnius May 2019. 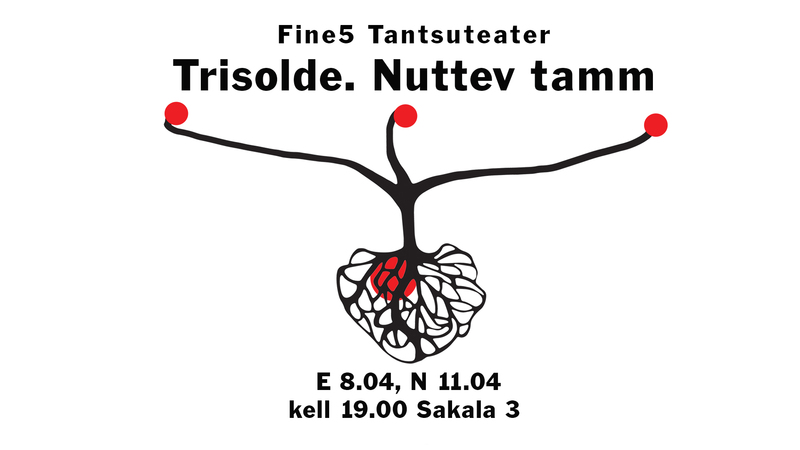 Tickets are available 1 hour before the show from place of performance and from internet shop PILETIMAAILM. 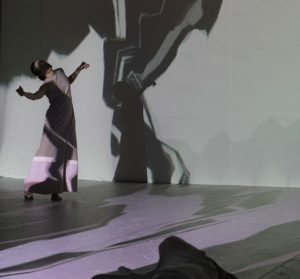 “Trisolde” is a symbiotic dance performance inspired by R.Wagner´s opera “Tristan and Isolde”. It is about vibrant relationships between man and woman, confrontational feelings and passion. 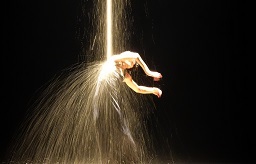 This work combines interactive technology, audiovisual images and contemporary choreography. Dancers are partly controlling the music via body movements and some voluntarily selected audience members will influence the real-time sound with their psychophysiological reactions via sensors. 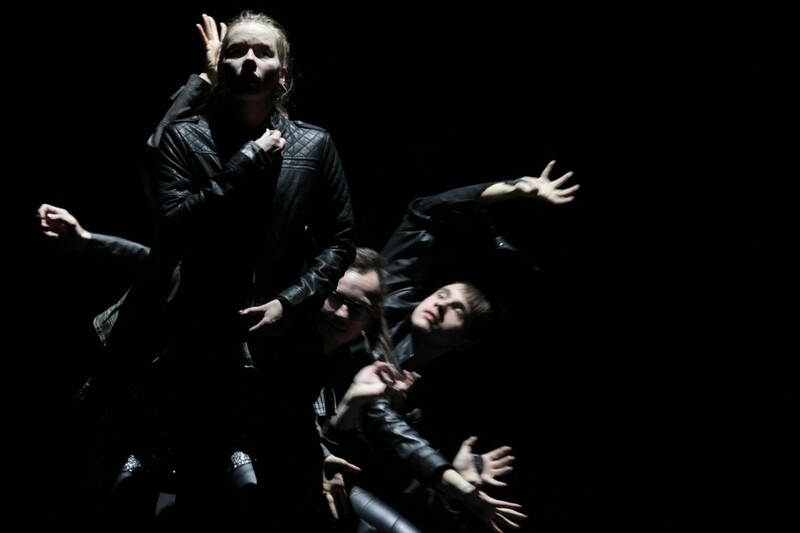 In “The Weeping Oak” choreographer Simo Kruusement takes growth and transformation as key ideas and images for creating new dance production for Tallinn University dance students. 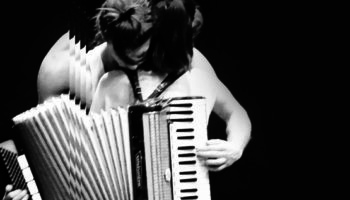 Folklore and wildlife are inexhaustible sources for this collaborative production and inspiration for Simo´s inventive and delicate movement language. 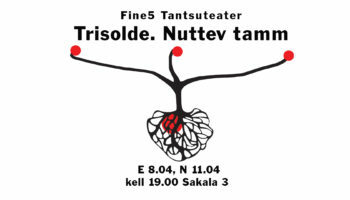 Rakvere Teater and Fine5 Dance Theater meet each other in the frame of Estonia 100 „Sajandi lugu”, wich is a gift of theaters for the 100th birthday of the Republic of Estonia. Tickets at Piletimaailm. The beginning of the 90s in the Estonian village. There is one family where the daughter wants to dance, the brother makes business in the city, his father recalls Soviet time kolkhoz, his mother misses a new stove and his aunt is preparing his first trip to abroad with the folk dance group. To the village arrive a boy, who dances differently, who is different. A new time bring new dreams, whose fulfillment seems to be as close as moon. 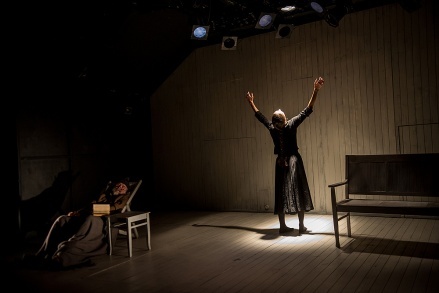 Estonian National Drama Theater drama piece "Saraband", in Estonian language. Dancer Tiina Ollesk, choreographer Renee Nõmmik. Tickets at Piletimaailm. 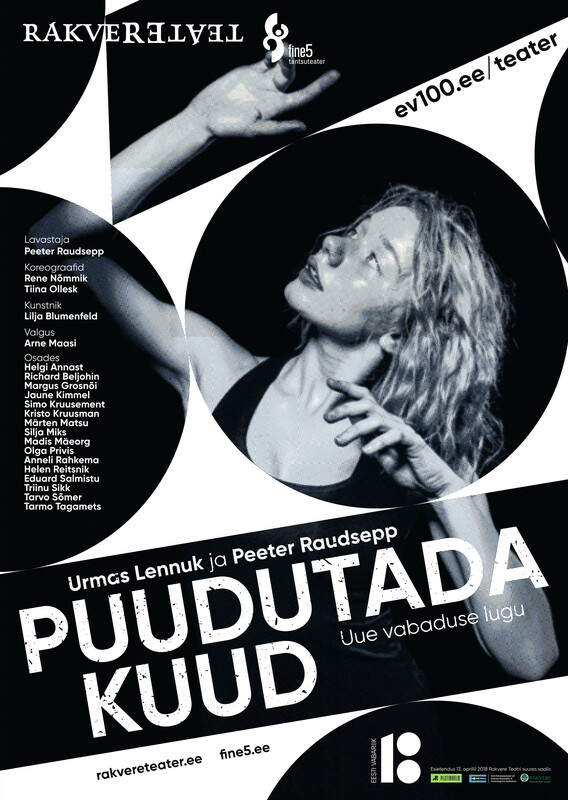 Estonian National Drama Theater drama piece “Saraband”, in Estonian language. Dancer Tiina Ollesk, choreographer Renee Nõmmik. Tickets at Piletimaailm.